A third of eligible donations made to many of the UK’s 200,000 charities did not have Gift Aid added to them when they could have done, according to new research released from HM Revenue & Customs (HMRC). This equates to just under £600 million a year in extra funding which charities are losing out on. Introduced in 1990, Gift Aid provides tax relief by allowing charities and community amateur sports clubs (CASC) to claim 25p tax back for every £1 donated by an individual if it is ticked against a donation. To add it to a donation, you must have paid income or capital gains tax that year worth at least the value of the Gift Aid being added and give the charity permission to claim it. Gift Aid costs no extra to add on to your donation. HMRC interviewed 1,377 participants for their research with 88% stating that they had heard of the scheme prior to interview. The population is mixed in its understanding of Gift Aid though with 26% having a ‘good’ understanding and a further third (33%) ‘fairly good’ understanding. 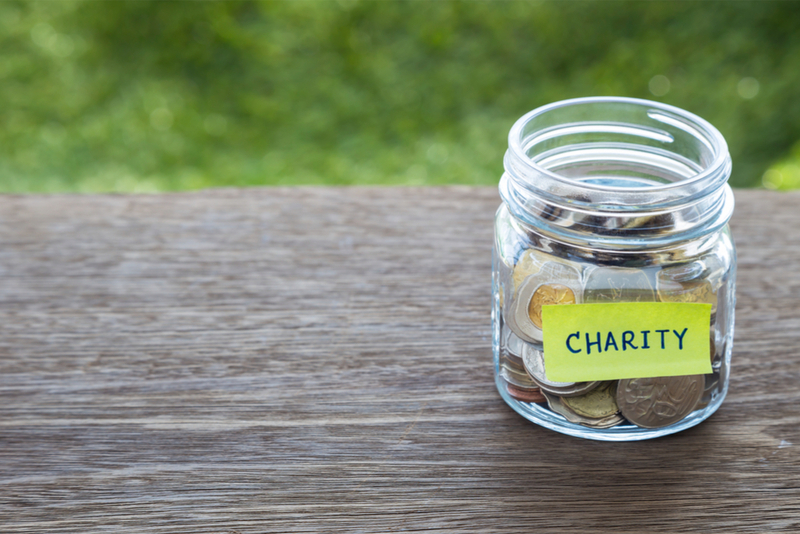 The scheme, while highly beneficial for the charitable sector, does face challenges as it’s a self-reporting system and individuals need to be aware of their own eligibility to add it to their donations. This can lead to Gift Aid being both left off an eligible donation and added on to an ineligible one. The research found, overall, 8% of the value of donations made in the 12 months prior to interview had Gift Aid incorrectly added to them by ineligible donors, generating a Gift Aid tax gap of up to £0.18bn. Meanwhile, 25% of the value of donations did not have Gift Aid added to them where the donor was eligible, contributing up to £0.56bn to the value of unclaimed Gift Aid, representing potential missed income for charities. HMRC found that ‘The Gift Aid tax gap’ is mostly caused by a lack of understanding of the scheme and what it means to be a taxpayer, while the value of unclaimed Gift Aid is mostly driven by a lack of opportunity. The Government is therefore urging those who give to charity to declare Gift Aid on their donations if eligible, while HMRC is working with charities to help their donors understand the rules. The department has also contacted 50,000 charities to promote the Gift Aid Small Donations Scheme, introduced in 2013, to explain how easy it is to claim a 25% top-up on cash donations. The scheme does not require a declaration to be made for donations worth up to £20, making it simpler for charities to get extra support through Gift Aid. Exchequer Secretary to the Treasury, Robert Jenrick MP, said: “The UK has thousands of brilliant charities, all working hard to make people’s lives better. Through Gift Aid, we are already giving charities an extra £1.3 billion of funding so they can continue their important work. Responding to HMRC’s research on Gift Aid, head of policy & external affairs at the Institute of Fundraising, Daniel Fluskey said: “This research estimates that there could be an extra £600m given through Gift Aid – crucial extra money that could make a real difference for charities to do more for their causes and beneficiaries. The IoF has pushed for improvements to the system to make it easier for supporters to give Gift Aid and are glad to see that HMRC are committed to ensuring that the system works as best as it can to deliver maximum value for charities.